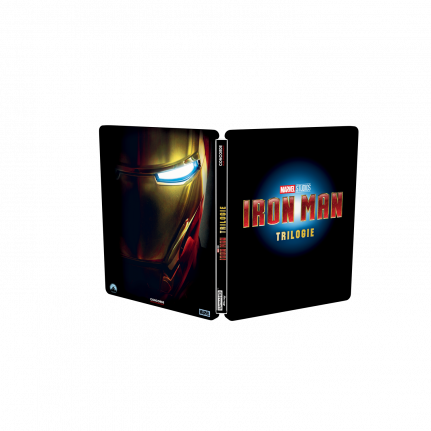 The German speaking Marvel fans can get excited about the ‘Iron Man’ trilogy getting a German speaking territories exclusive remastered 4K Ultra HD Blu-ray release! 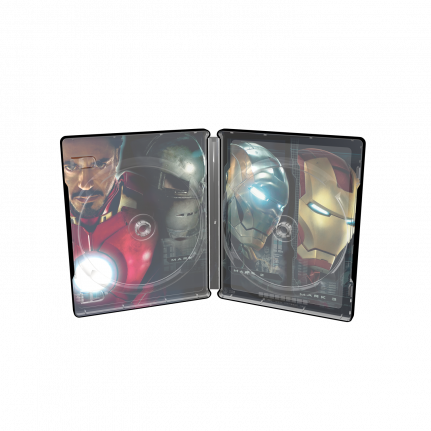 This six discs Iron Man Trilogy SteelBook® collection includes both the Blu-ray and the 4K UHD versions with HDR of the three movies. Binge watch more than 6 hours of extra material in HD, including making-ofs, featurettes, deleted scenes, music video “Shoot to Thrill” by AC/DC and much more! When terrorists capture the inventor and billionaire Tony Stark, he is forced to develop a devastating weapon. Instead Stark builds a high-tech armor that allows him to escape and turn him into IRON MAN. Now that the whole world knows that Tony Stark is a superhero, he is confronted not only with problems by the government, but also two dangerous opponents. Tony Stark is once again targeted by an unscrupulous terrorist organization. IRON MAN goes on a journey that puts his courage and steadfastness to the test.